The neighborhood surrounding The NEW Willowyck Apartment Homes is rich with entertainment and amenities. Our Lansdale apartments are just minutes from the area’s best schools, including North Penn High School. You’re also close to area employers, such as Merck’s West Point Campus, the Lansdale Hospital and Gwynedd Mercy University. 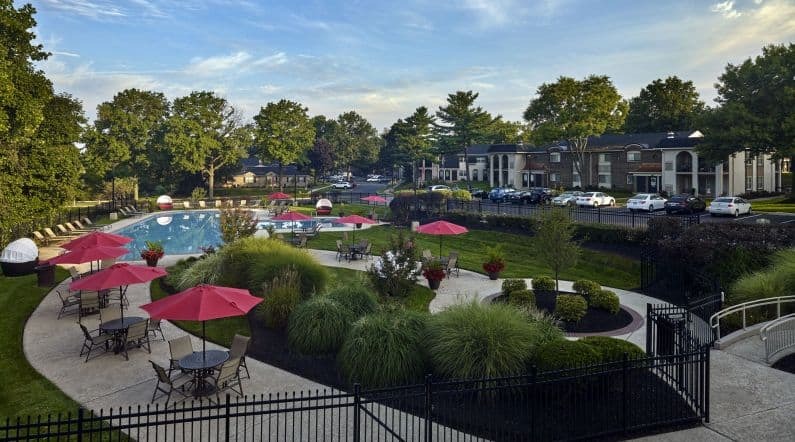 Enjoy a host of nearby fun activities, or have a blast trying the variety of dining options just a short trip from our Lansdale apartments. Looking for a night out with great dinner or appetizers? Restaurant Toscano or Stove and Tap are perfect! 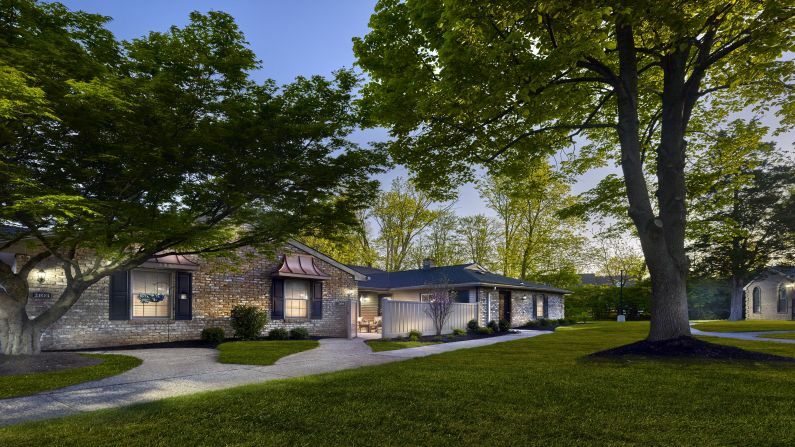 Schedule your tour today to learn more about our apartments and ranch-style homes!